The Mount Jovet is 2,558m high; it is the highest point of the district of Aime. 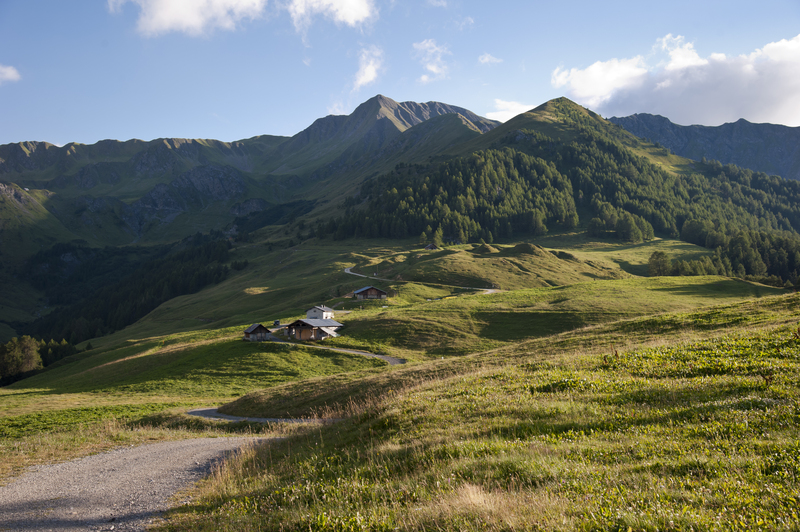 During this walk you will discover a large landscape, from the Mont-Blanc chain to the Pelvoux; this makes one of the most beautiful views in the Alps. There is an orientation table at the top which indicates all the surrounding peaks. Come to discover the beautiful view from the Mont Jovet refuge. The summer section has now bedrooms for 2 to 4 people and a large dormitory (10 people), a large room for the meals and a terrace.